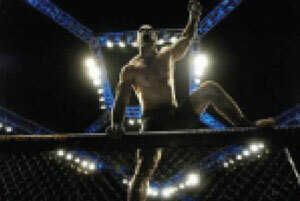 Welcome to Coopers Pick MMA picks page. The UFC has taken off at lightning speed and we are lucky enough to have a star handicapper who has experience fighting in the octagon and knows what to look for to successfully cap a fight card. So step into the octagon and come out a champion and with our UFC advice that is certain to happen. Dont take our word for it though after the fight we post our write-ups and in depth details about the fight on our MMA page. We also give you in depth details on the fight and why we picked who we did as well as our lock of the night. So deliver that knockout punch and start making money from our UFC picks.